Wisdom teeth are the teeth at the back of your mouth. Since they are the last to come in there may not always be enough room for them. If they cause crowding or grow in on the wrong angle they may become impacted and cause pain or swelling. When this happens we may recommend removing them to eliminate or prevent problems. 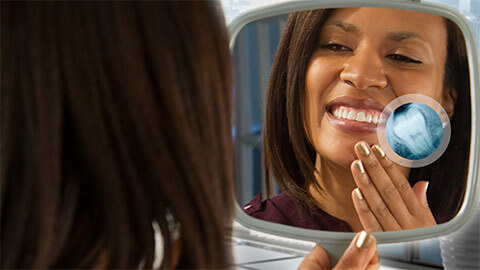 The removal process begins with an x-ray to confirm the exact angle and condition of the teeth. To make you more comfortable during the removal process we will provide an anesthetic. We then make a small cut into the issue of your mouth surrounding or covering the wisdom tooth and remove the tooth. Depending on the position and how close the wisdom tooth is to the other tooth we may have to cut the impacted tooth into pieces to safely remove it. Once the tooth has been removed we will close the incision with stitches that dissolve as your mouth heals. 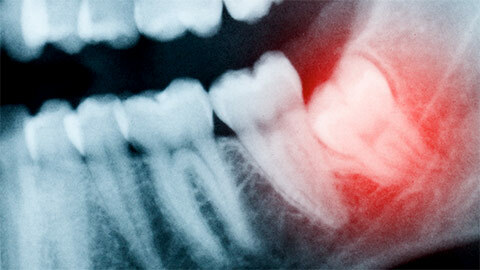 If you need more information about Wisdom Teeth Extraction in Wiarton, contact us today. © Copyright 2019 Wiarton Dental. Website & dental videos by Optio Publishing.